Maddie McCarron is a senior editor at Wahlert Catholic High School. She is involved in volleyball, art club and FCA. 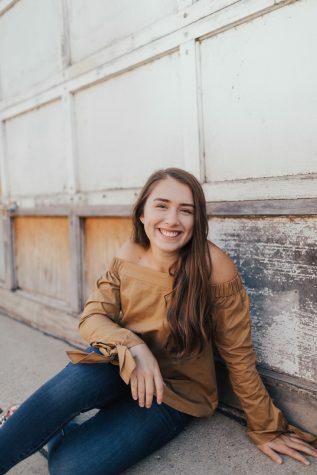 She is currently interning at the Telegraph Herald for the year, and she will study Journalism at the University of Iowa next fall.